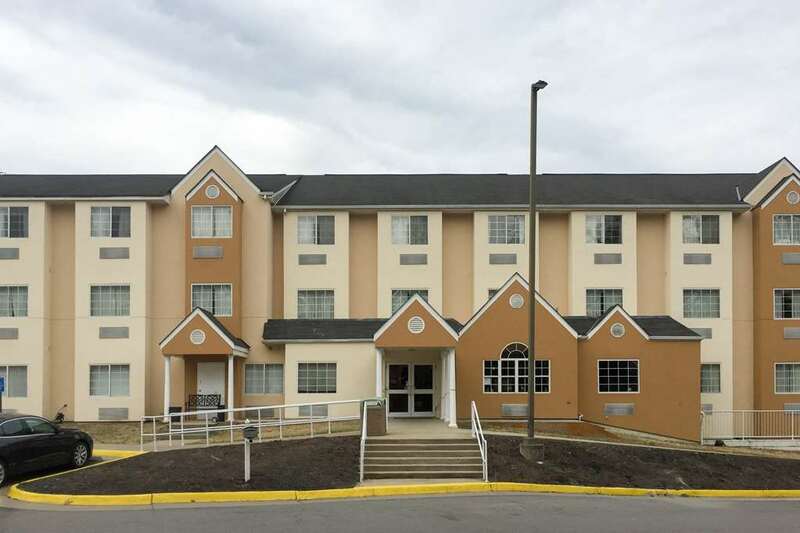 Get more for your money at the Quality Inn hotel in Chester, VA near Fort Lee and minutes from the cities of Hopewell and Richmond. We are located near Pamplin Historical Park, Henricus Historical National Park, Historic Petersburg and Virginia State University. Get more value with amenities like free breakfast, an indoor heated pool, a business center and a 200-person meeting room. Rooms include a microwave, refrigerator, coffee maker, hair dryer, iron, ironing board and TV. Also, earn rewards including free nights and gift cards with our Choice Privileges Rewards program.